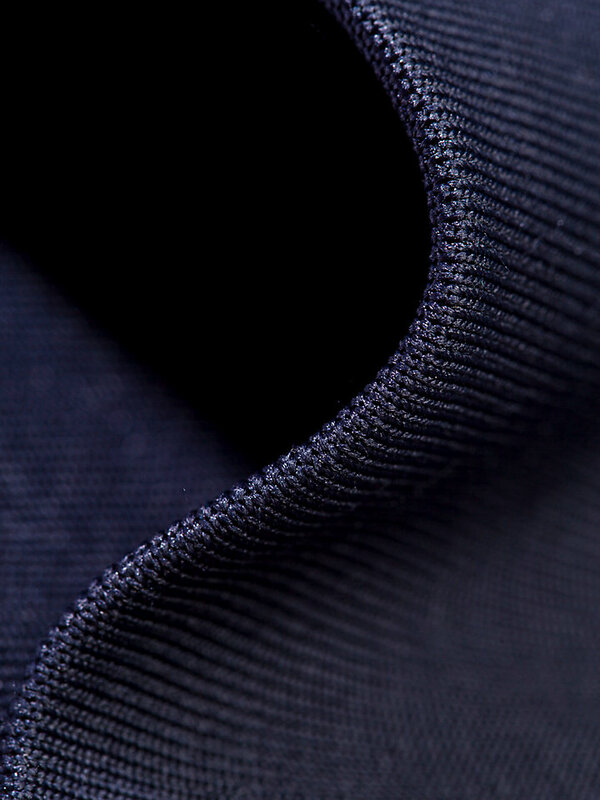 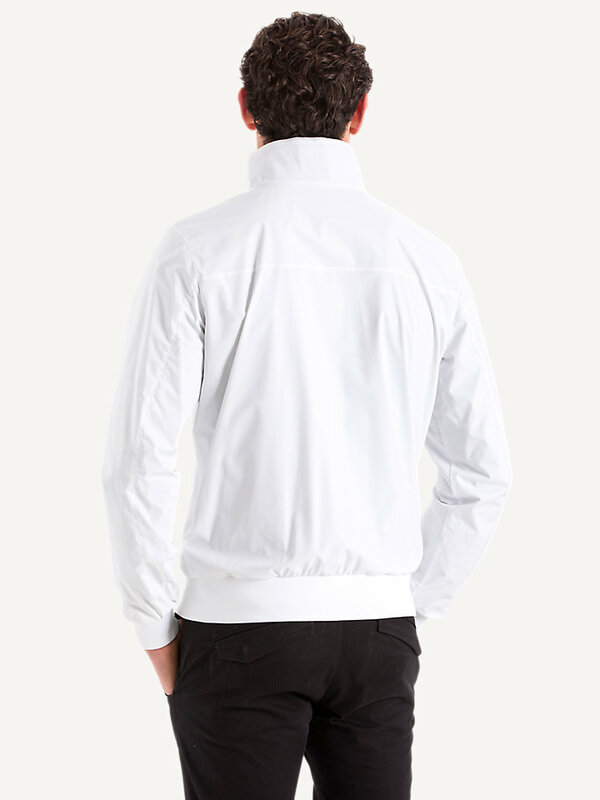 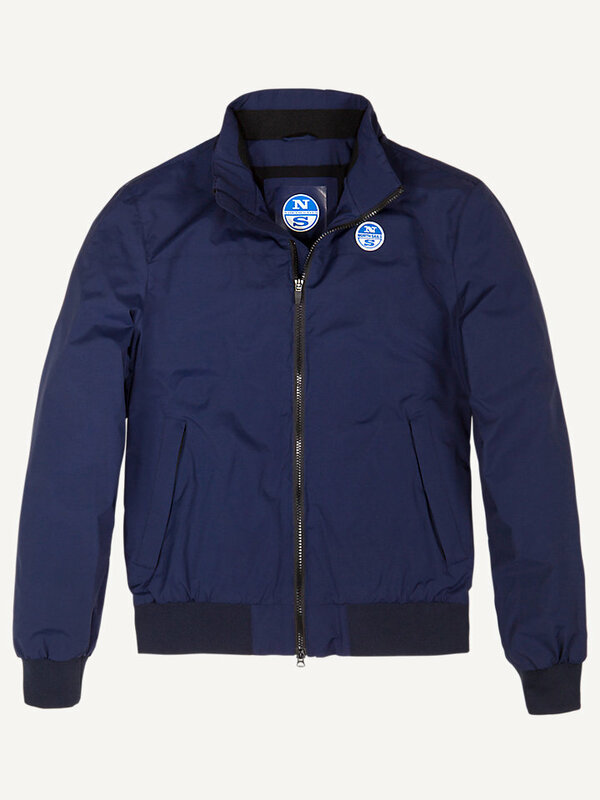 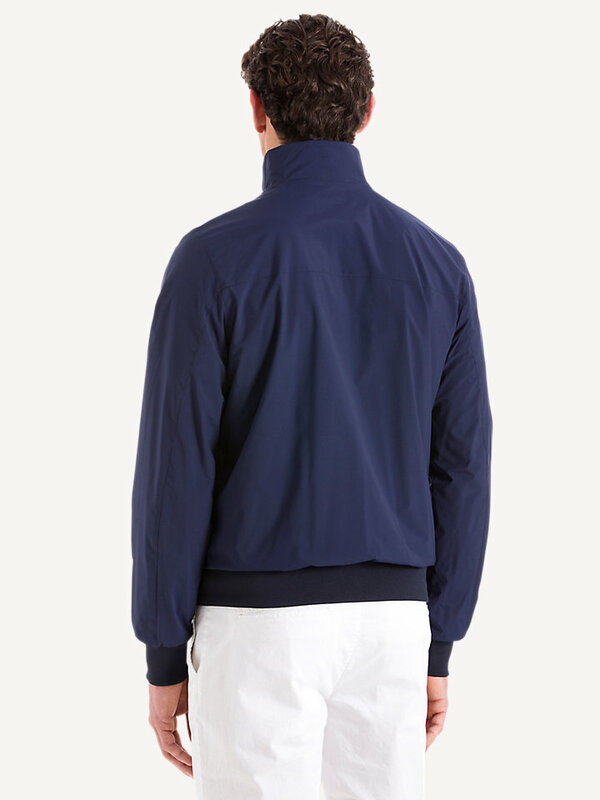 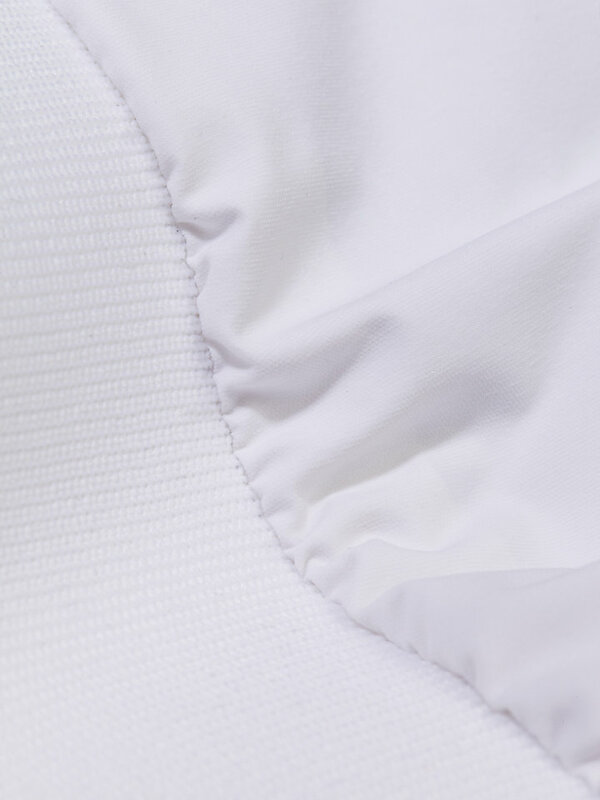 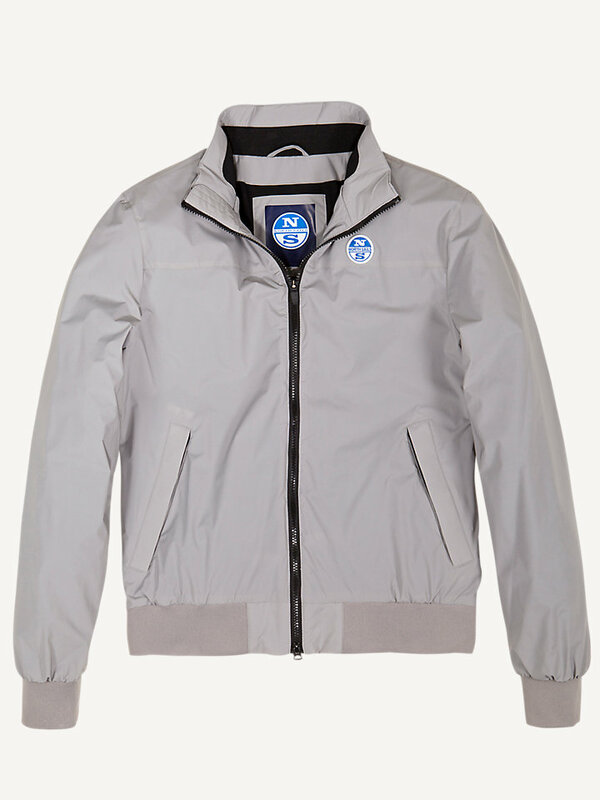 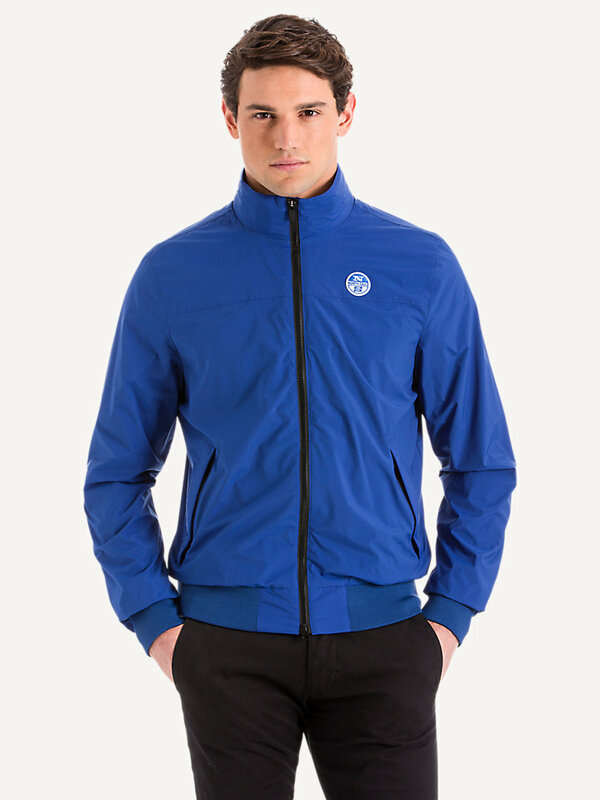 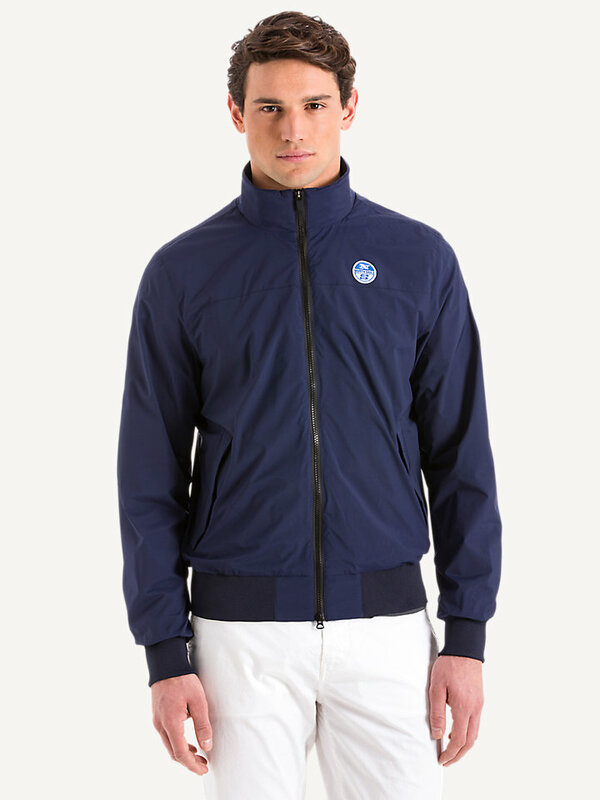 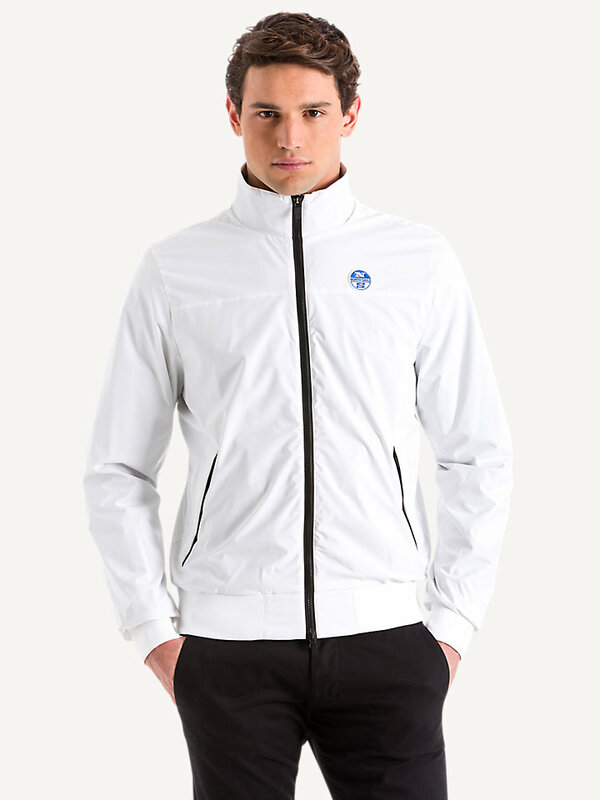 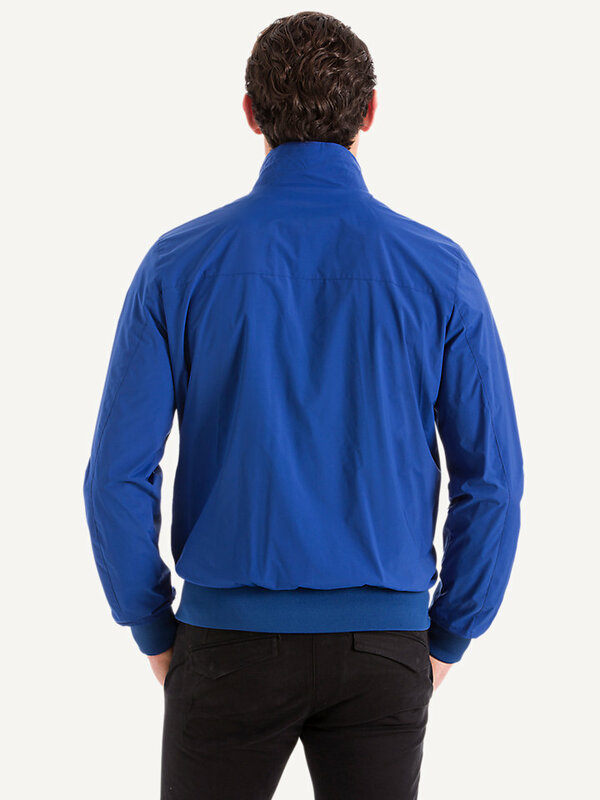 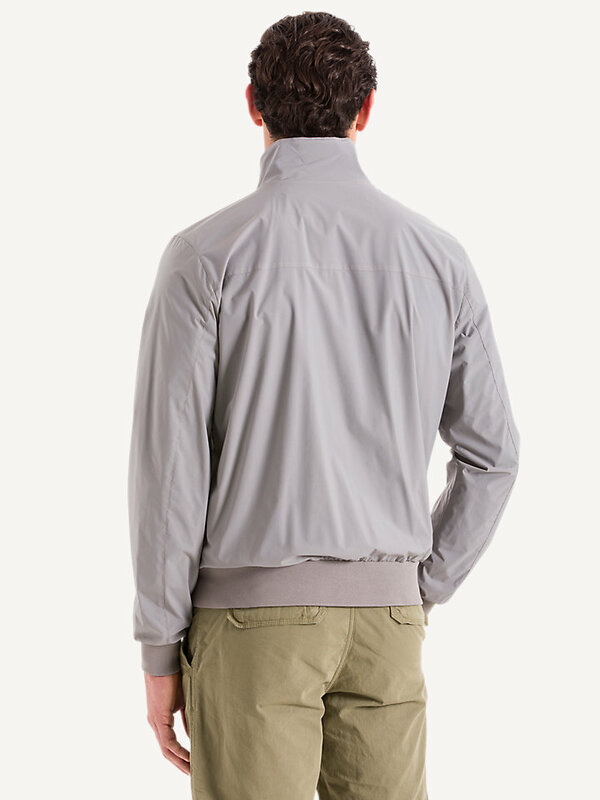 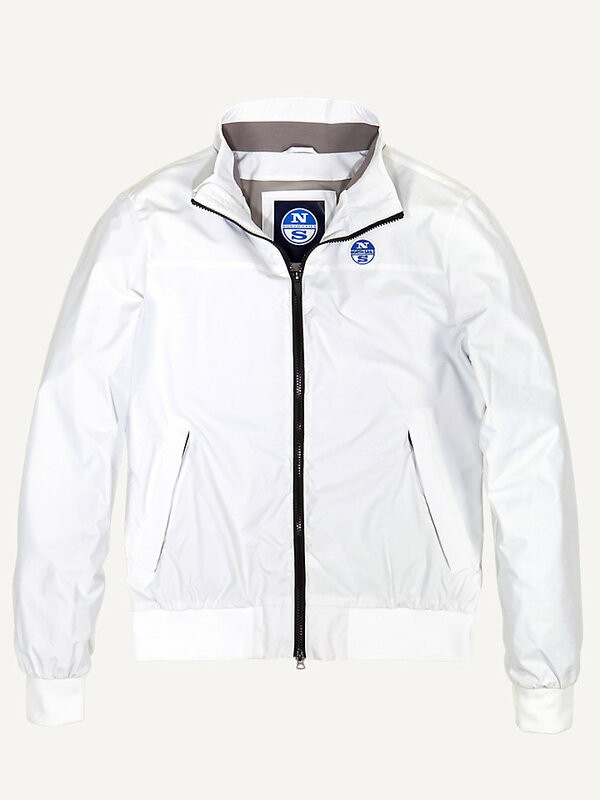 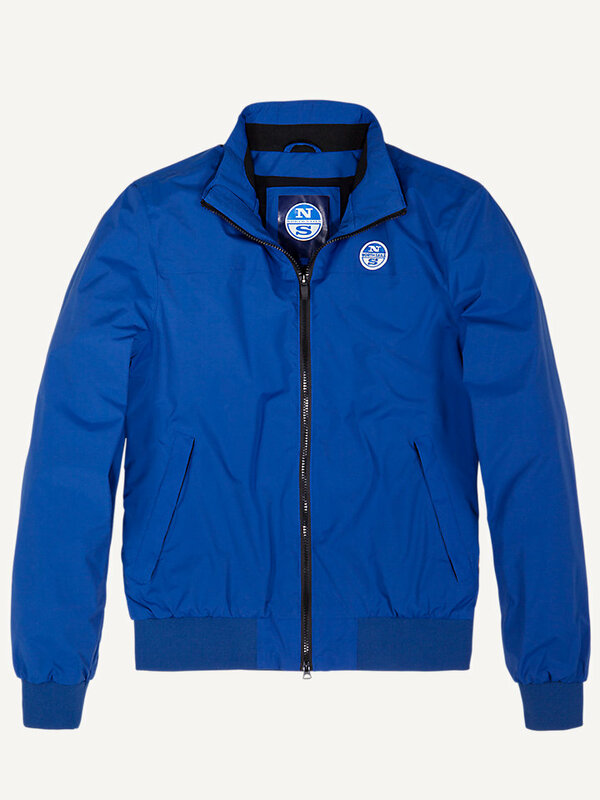 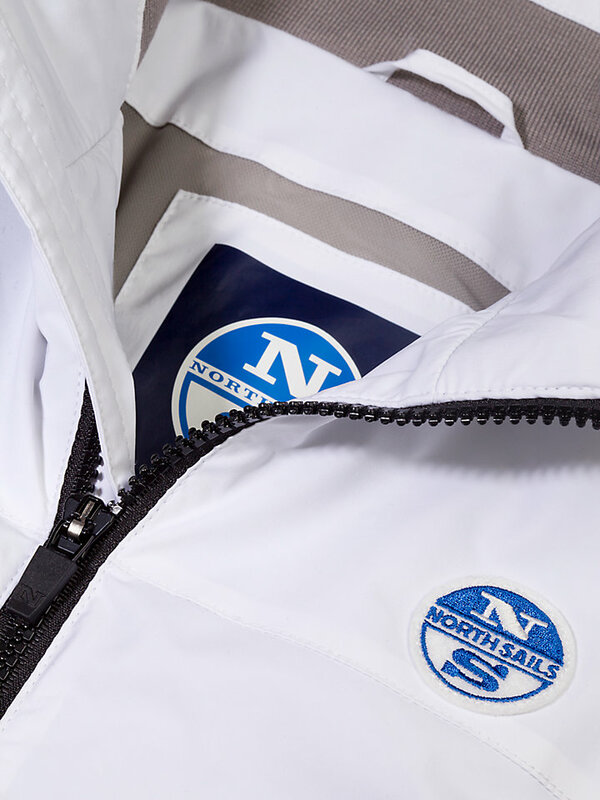 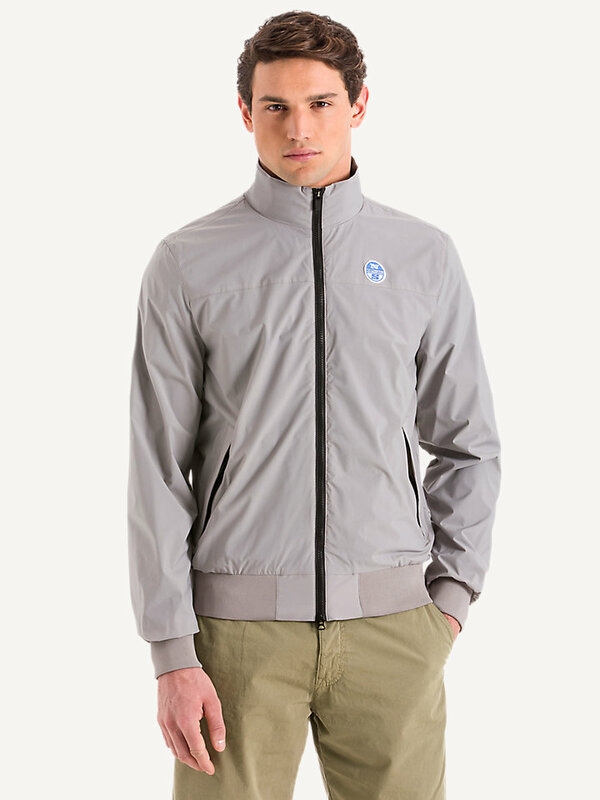 Classic sailor stretch jacket of water-resistant stretch nylon. 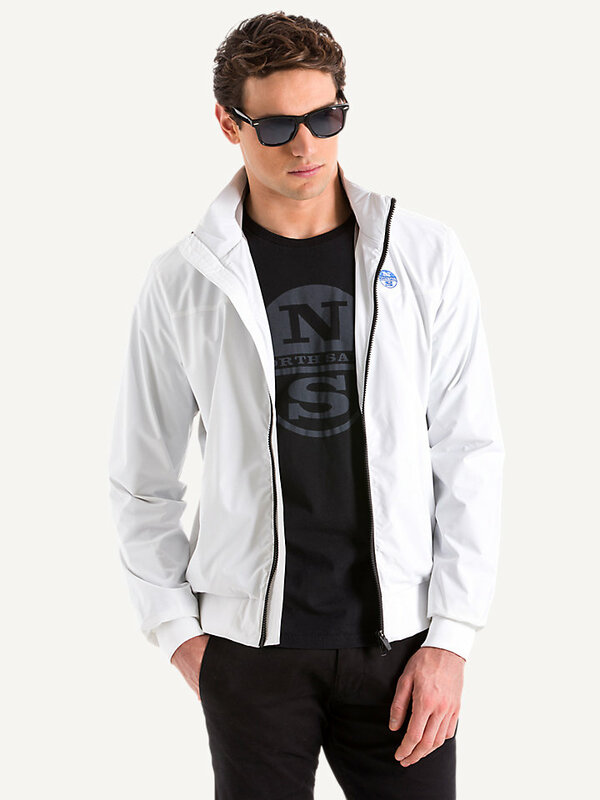 Comfortable yet classy and available in a range of colors. 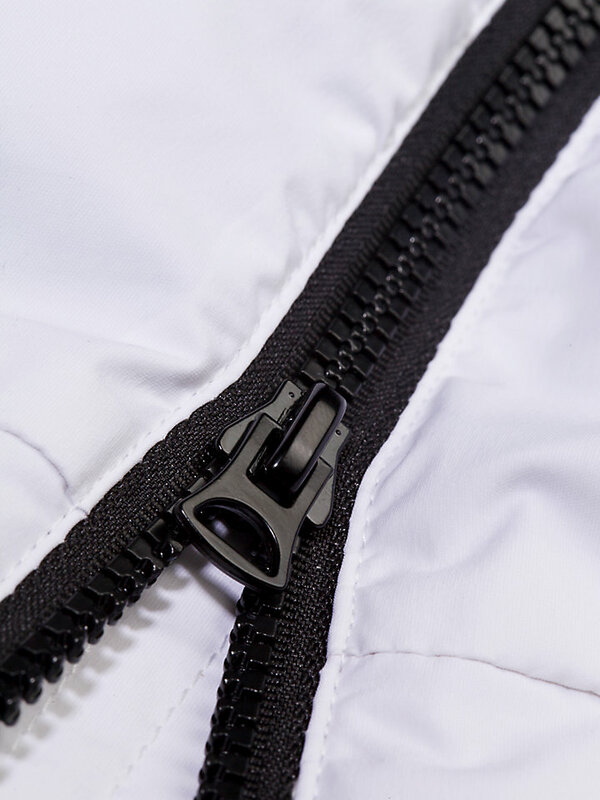 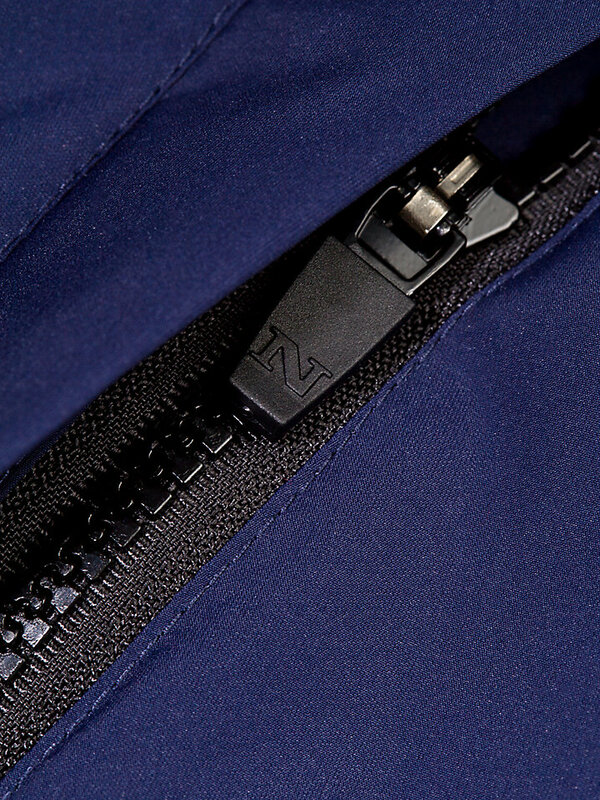 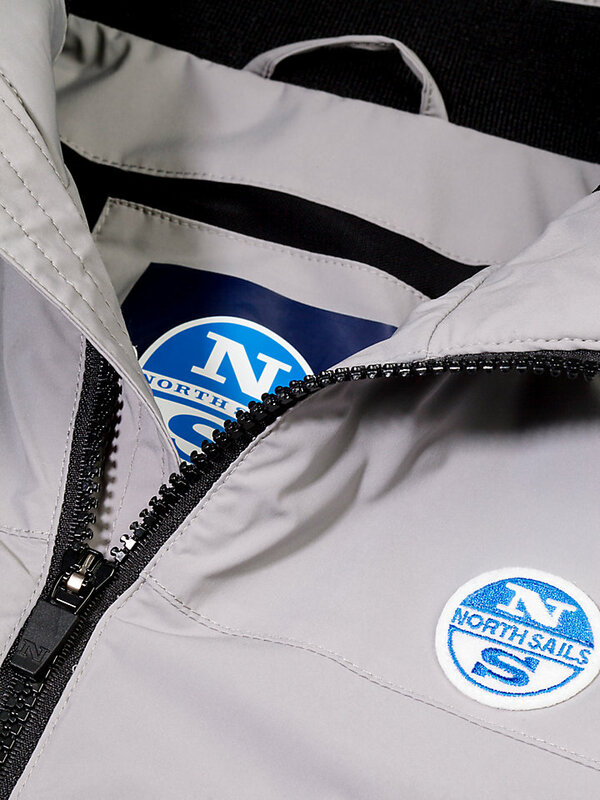 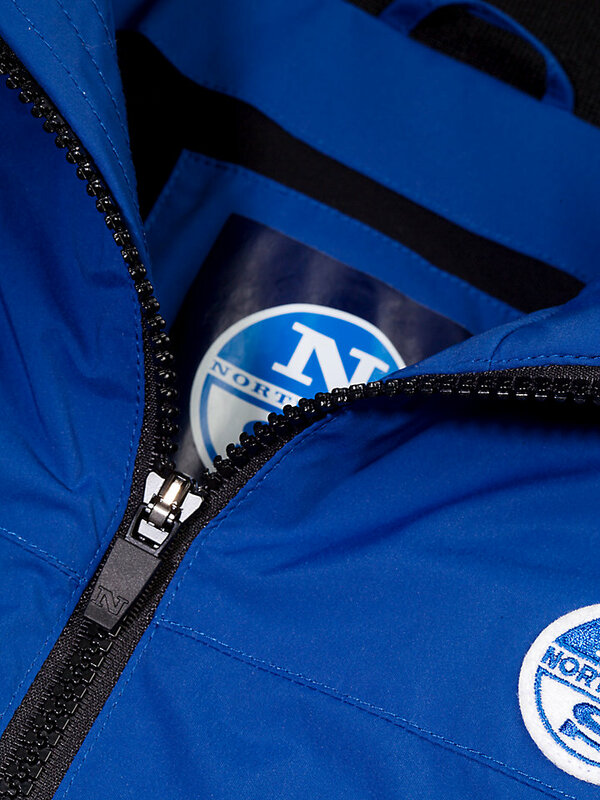 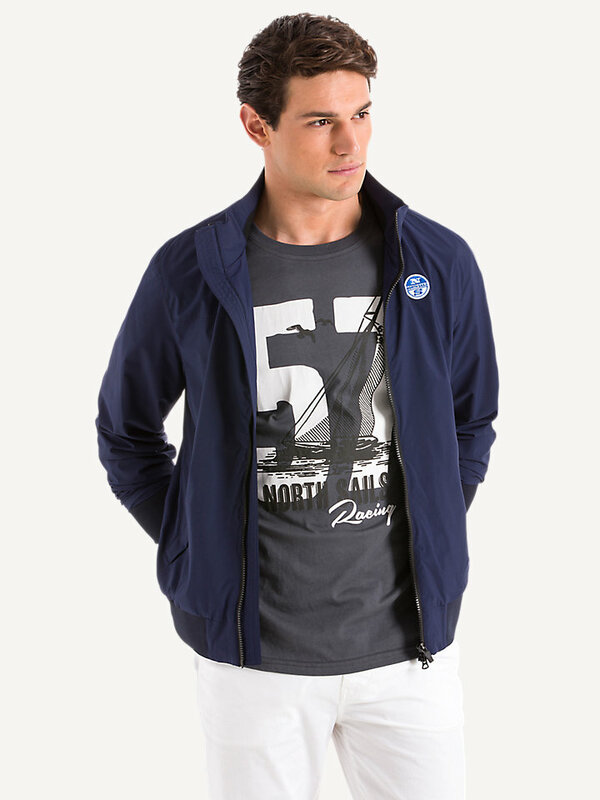 This Sailor Stretch jacket is made with comfortable stretch nylon, guaranteeing ultimate movability. 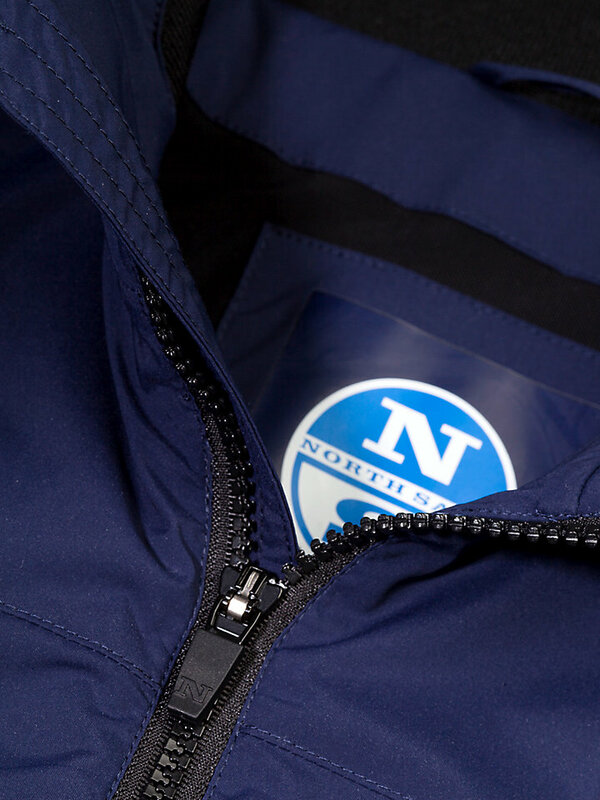 It is equipped with a wide range of technical elements that might just be what you need when the weather suddenly changes. 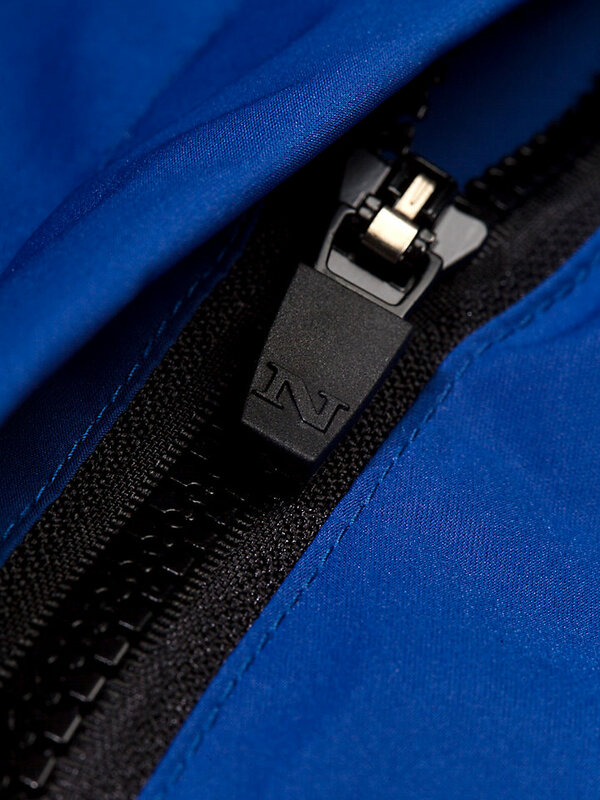 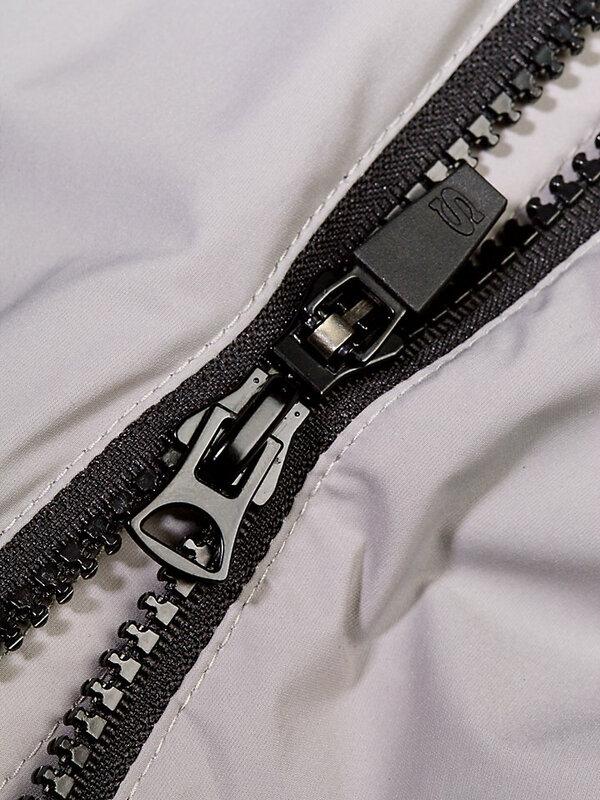 For example, it is water-resistant and comes with pockets with zippers. 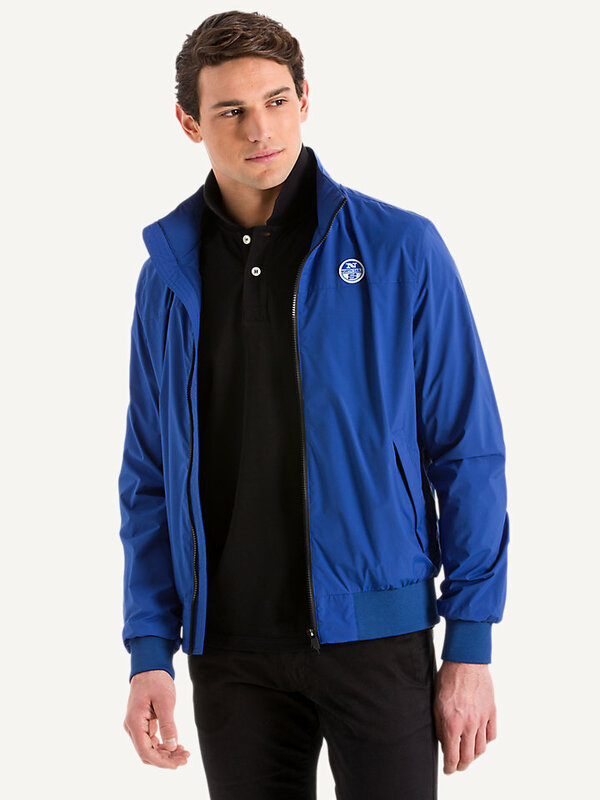 With its slim fit and being available in multiple stylish colors, you sure got yourself a distinguished yet comfortable look.